We need software engineer and developers on server-side backend. Great products will come only by great people. I hope you would be the ones.Already, some people from countries outside Japan had joined our office in Japan and Philippine(This application is only for residents in Japan.) You won’t be alone. Let’s create server-side backend for connecting Robot & IoT. 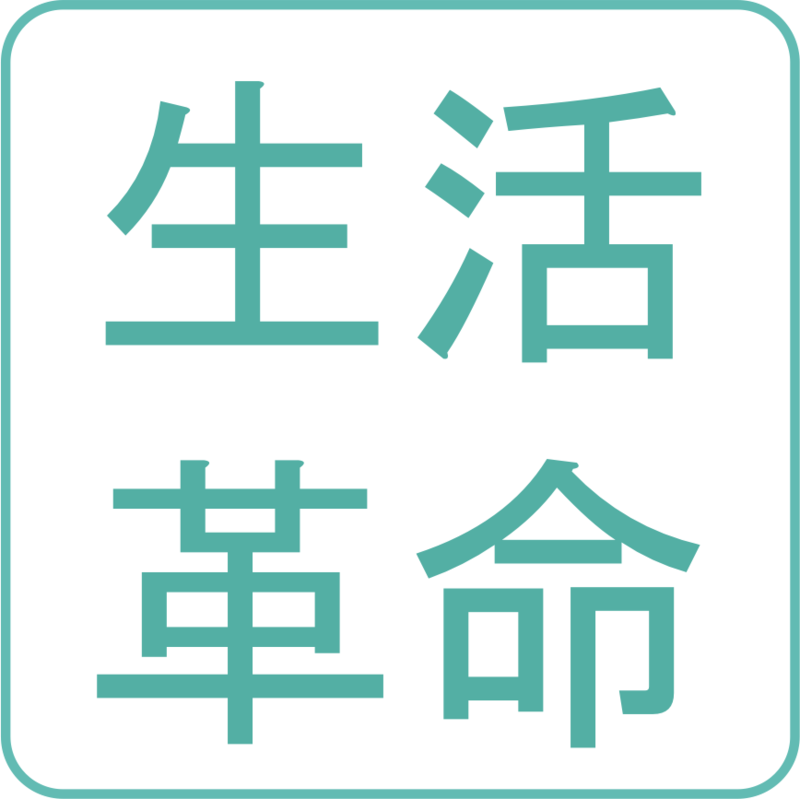 The backend system will be used for banks or hospitals or other important area on society in Japan. And also it may be used for more cutting edge area. – Visa sponsorship depending on your contribution and your ability. When you come back to home nation, how about bringing some big innovation to your home with us? Let’s make some big noises on global. This is the special software company for special Japanese service robots. We create original software package for them for going to global, may be your country. On this board, we will provide job opportunity for Engineers to create new software platform on new Japanese Robots and IoT. 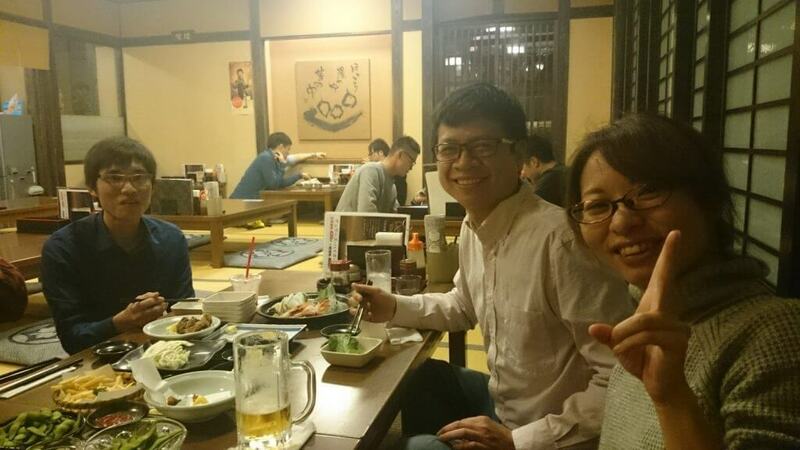 Some people from other countries than Japan had joined our office in Japan and Phillipine. We’ll accelerate innovation with our capability. We have vision “enhance Human and Robotics” We believe that this vision accelerate both people life quality improvements at the end. We believe that robots won’t be human’s enemy and we won’t let them to be enemy to human. we want to let robots to do something human dislike and let humans to concentrate other creative stuff. 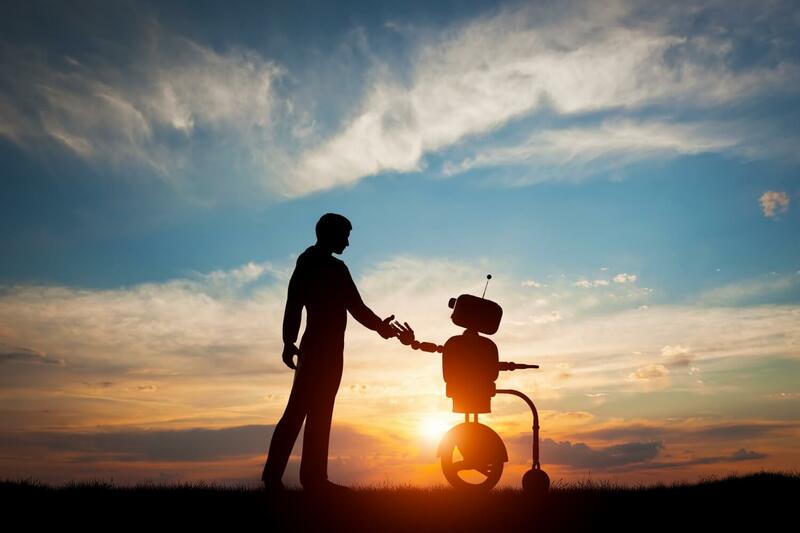 We believe that robots and humans will co-exitst in a good manner. This vision copies a thought of our CEO, Yuko Miyazawa, which is His experience and feeling in Japan and Silicon Valley in US. 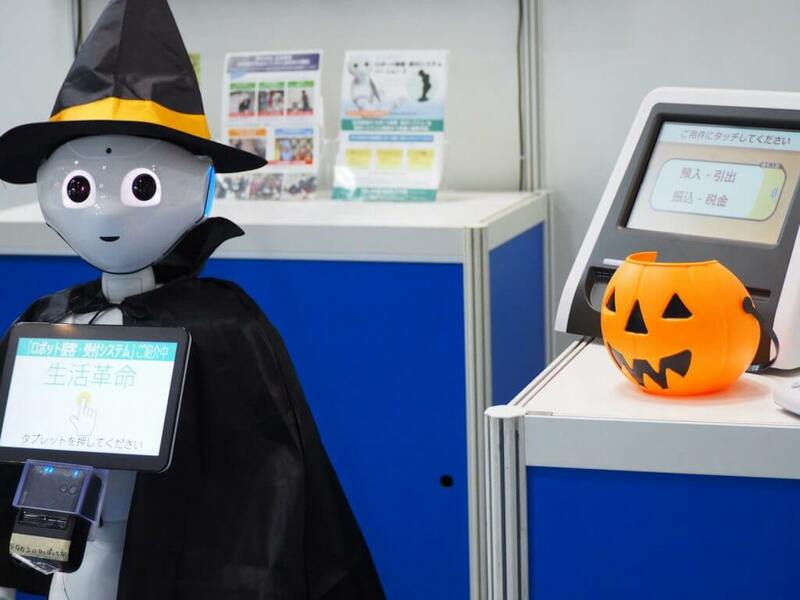 He had been planned Japanese smartphone-Robot-IoT’s software and hardware strategy and product in NTT Docomo, Japanese, which is big brand company, so, now is a specialist for technology business strategy and planning product, and designing software. Members gradually has been uniting under his vision and concentrate each abilities for the vision everyday.